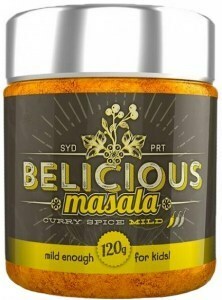 Belicious Indian masalas and Afro-Portuguese piri-piri sauces are full of authentic flavour because they’re made by hand, with genuine passion for taste and quality, and with nothing but natural ingredients. 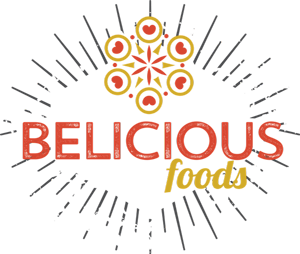 Belicious products contain no animal derivatives, MSG, gluten, fillers, diluents, emulsifiers, binders or other additives. International moves and an intercultural marriage have broadened Chef Bel’s culinary horizons, but her love of good food has been with her since she was a little girl in northern Portugal. Family meals were a tradition there, and Bel began cooking them when she was ten, using local ingredients like beans, olives and onions that she picked with her grandmother. She learned about piri-piri and other Afro-Portuguese foods in South Africa, and after marrying a man of Indian descent she learned about curries too – so well that her mother-in-law started asking her to do the cooking for family gatherings! 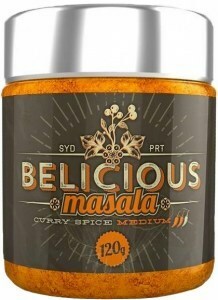 After that it was on to Australia, new friends who loved her masala just as much, and a new calling as creator of Belicious. 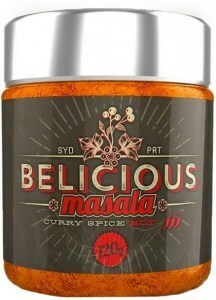 Belicious spices and sauces are homemade for home cooking. Just like the meals you make, they contain fresh, natural ingredients free from artificial additives, flavours and colours, and just like home-cooked food they’re a little different every time – different but always delicious because of the care that goes into making each one. Cooking with Belicious isn’t chemistry; it’s a dialogue with Chef Bel herself as you work together to create an original masterpiece from the genuine, authentic flavours and creative energy you each add.